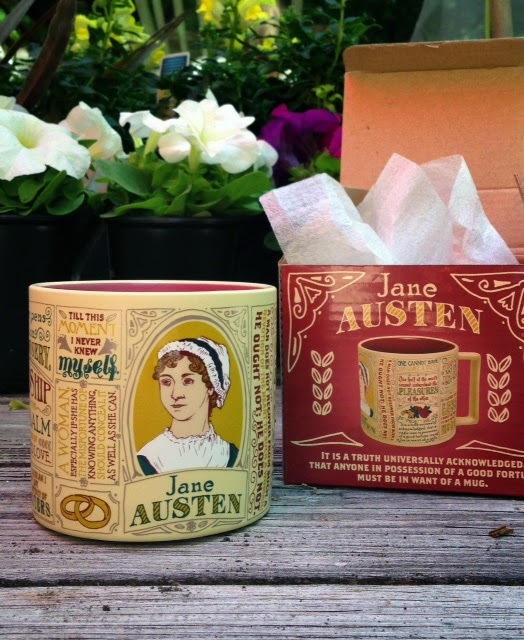 a couple of months ago i pinned a photo of a mug with Jane Austen quotes. i think i put it on my wishlist board, but i actually bought that mug a few days ago and am completely in love with it. 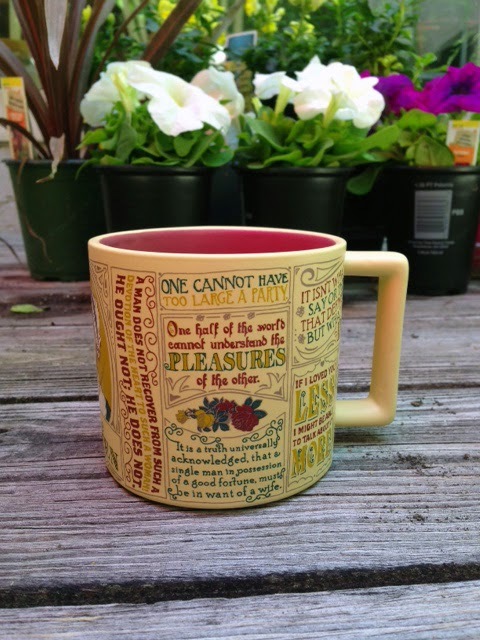 i bought my husband a corresponding mug with Mark Twain quotes. i purchased both directly from the Unemployed Philosophers. (not affiliated, just really love their products). so now we can both start our mornings in "literary style". mugs are something i can never get enough of. i have several favourite ones, depending on the time of the day or the season, or my mood. do you have a mug (or mugs) that are special to you?